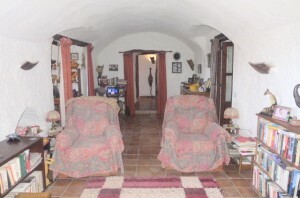 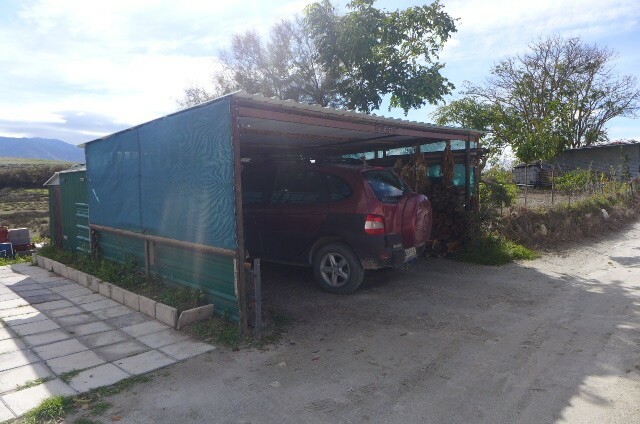 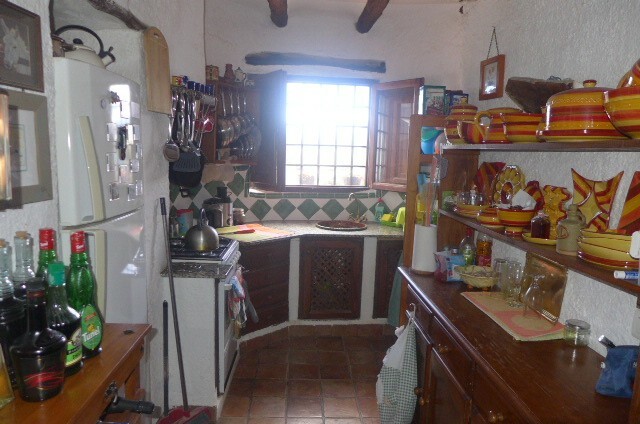 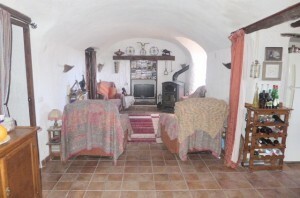 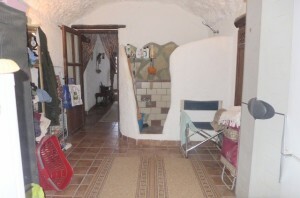 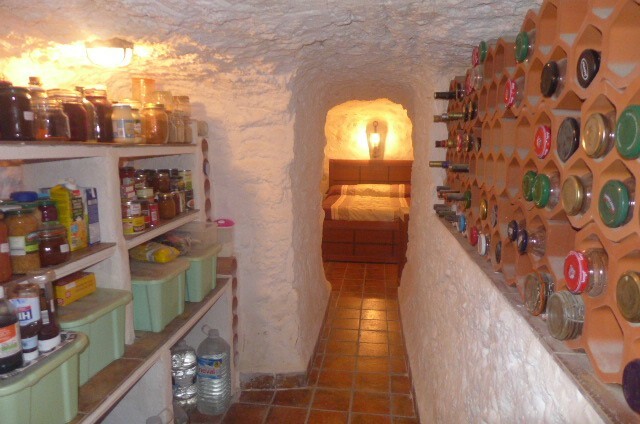 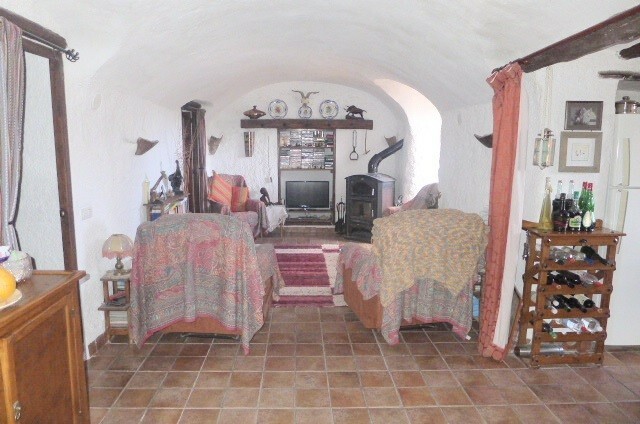 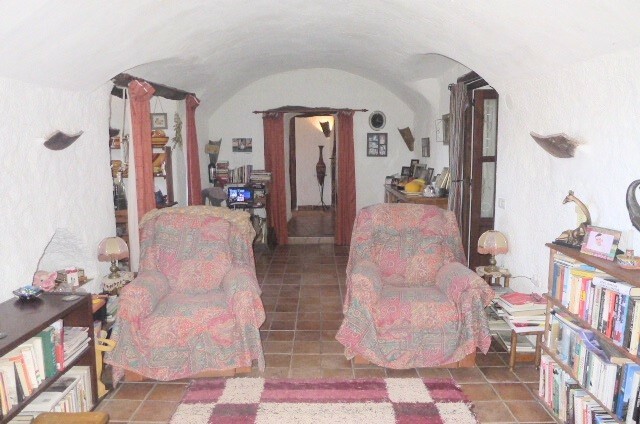 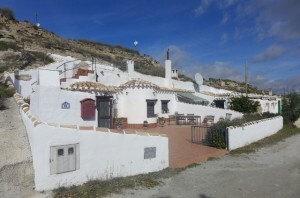 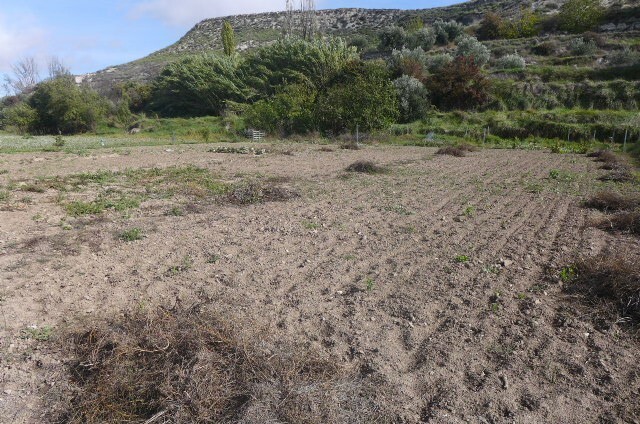 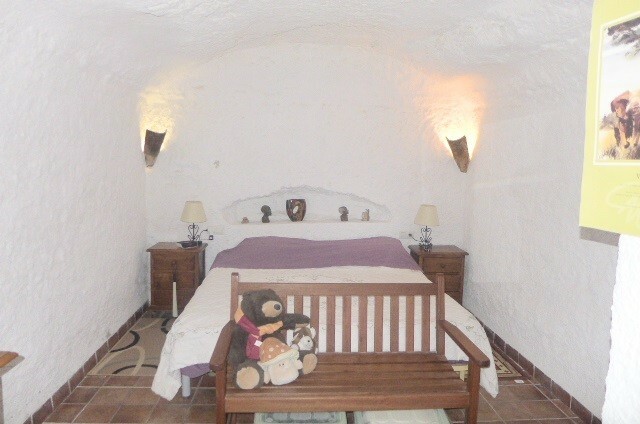 Beautiful cave house with 3 bedrooms, small allotment and separate land 1,000m2 in a quiet location now just 99,000 euros and reduced by over 15,000euros!! 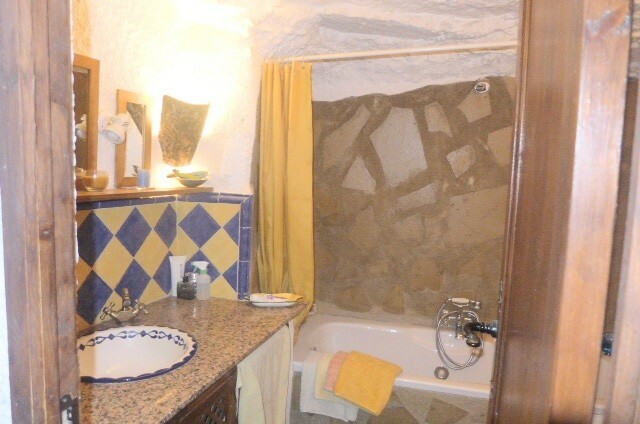 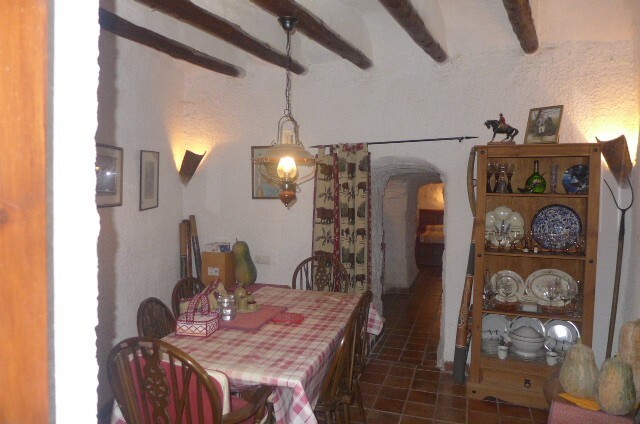 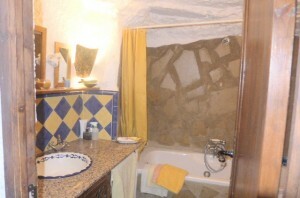 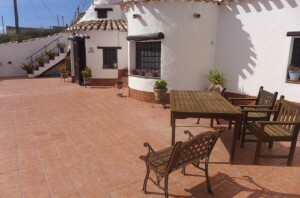 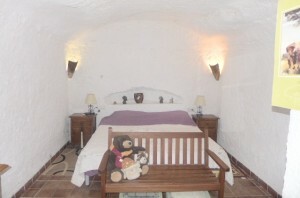 This lovely cave house is situated in the small hamlet of La Alqueria and has been reformed to a high standard. 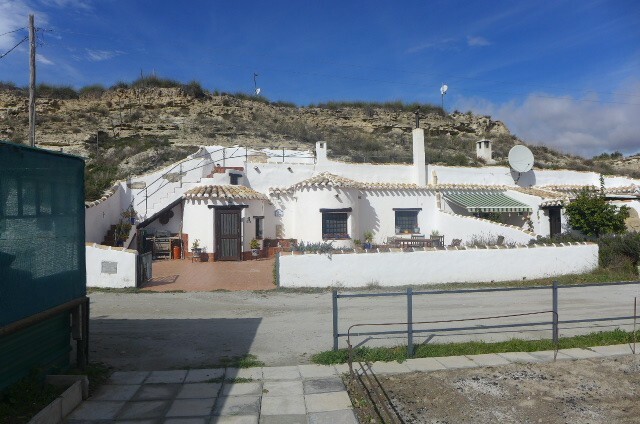 It has a fully fitted kitchen, dining area, living room with fireplace, 3 bedrooms and 2 bathrooms and all mains services connected. 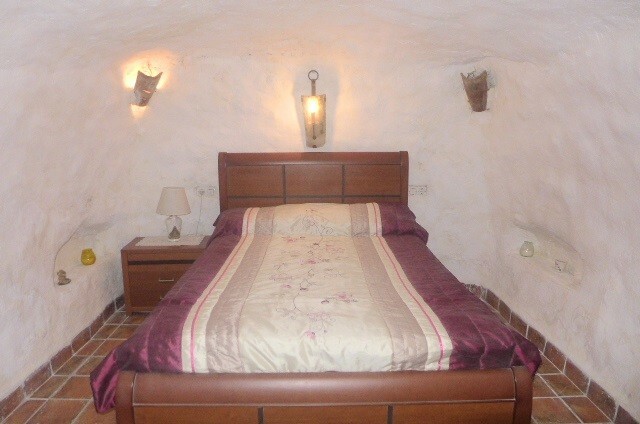 Wifi is possible. 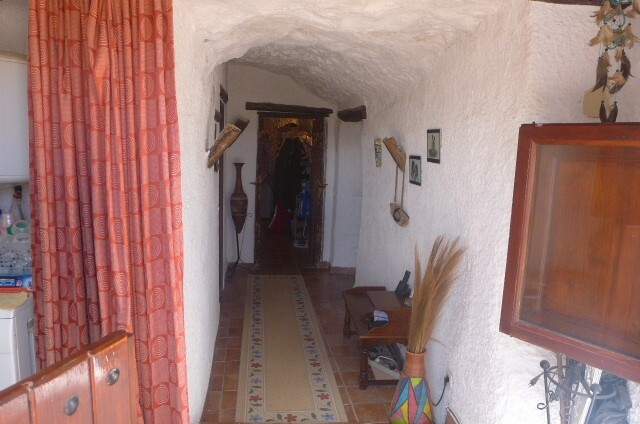 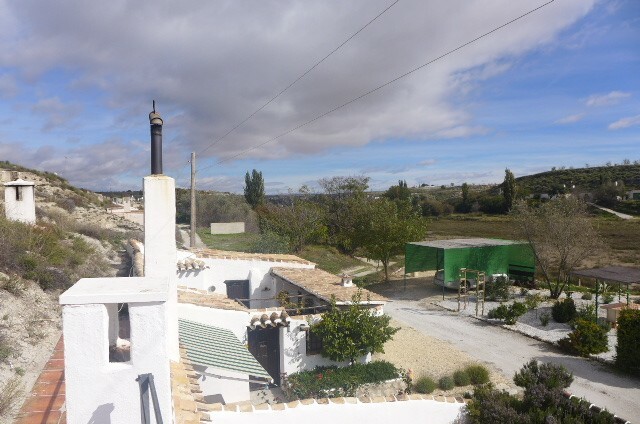 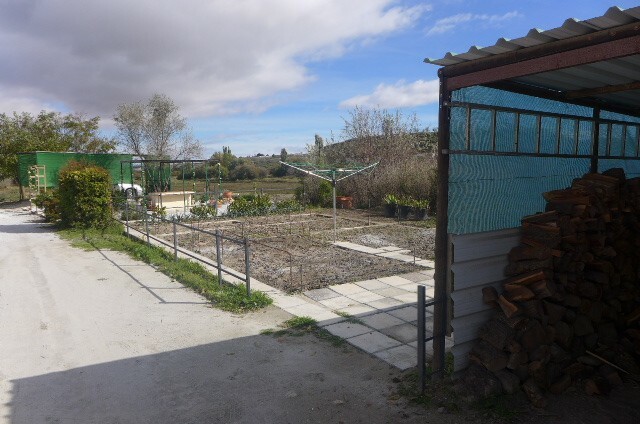 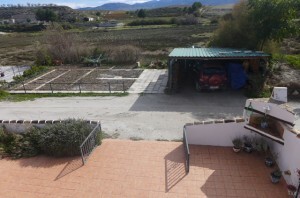 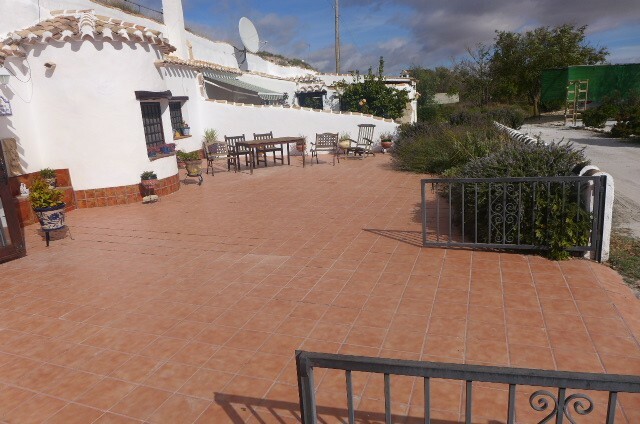 It has a good size gated patio and roof terrace to the front of the cave, a little allotment across the road along with a car port and another allotment 5 minutes drive away which is 1,000m2. 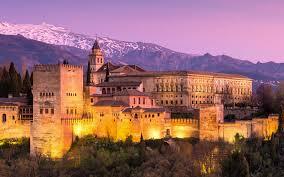 La Alqueria is a small hamlet with no amenities and fantastic scenery which has a population of approx. 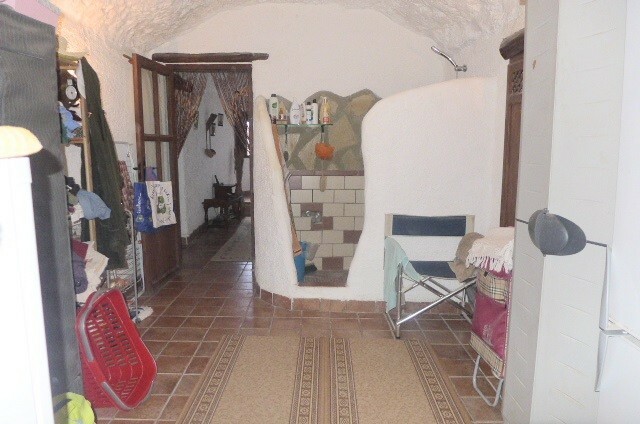 100 people. 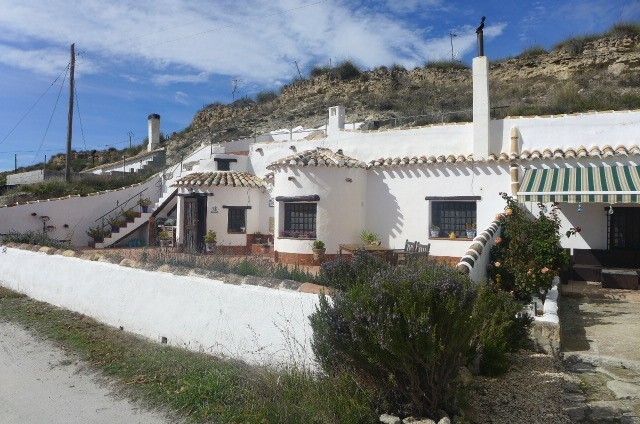 It is just 6km from the pretty villages of Galera and Orce which have all the usual facilities, including a weekly market. 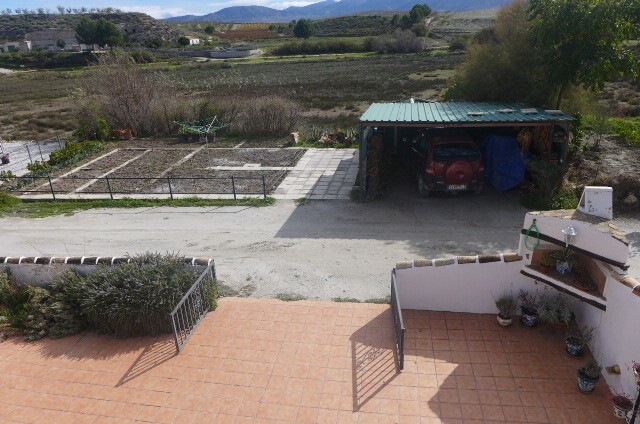 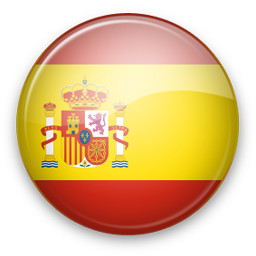 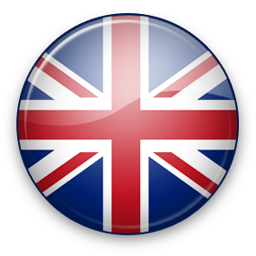 The nearest airport is Granada which is around 1h30 drive away and the coast is around 1h30 drive away although there are beach areas at Lake Negratin which is around 40 minutes drive away.